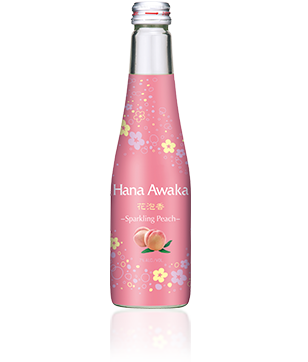 Hana Fuga’s bright peach and floral flavors are perfectly balanced by its light sweetness and delicate bubbles. 250 ml. bottles.